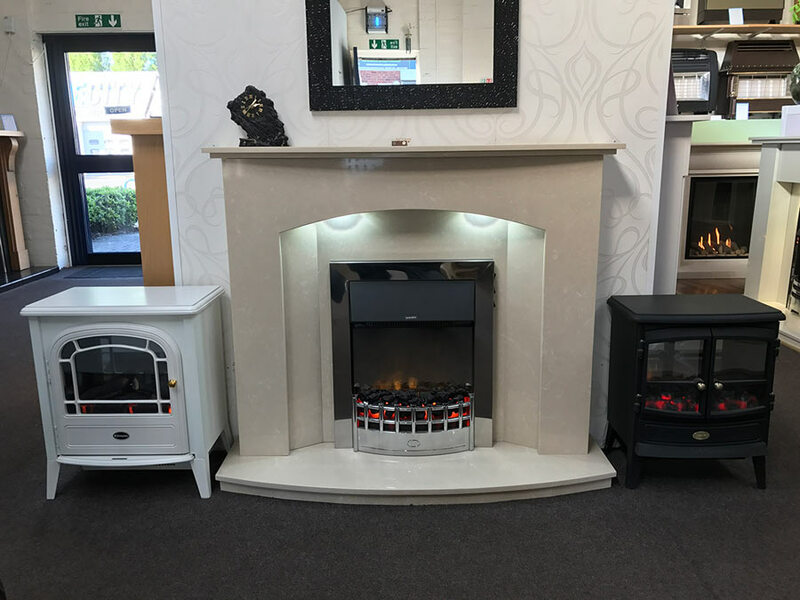 Halesowen Fireplaces – Fires and surround from only £499! 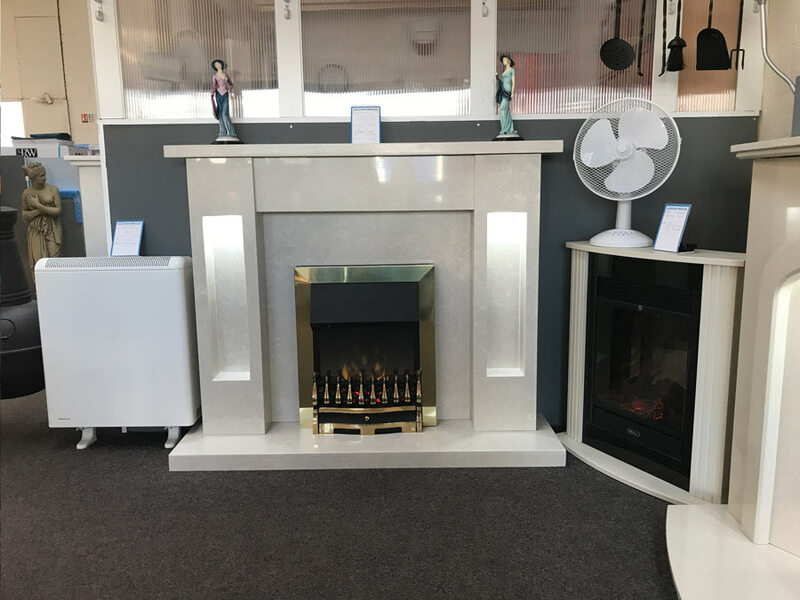 Halesowen fireplaces is reputable and established. Delivering the highest quality fireplaces, fireplace surrounds, gas fires, electric fires and fireplace accessories. We provide the best quality, the best prices and the friendliest services. In business since 1980, we’ve supplied tens of thousands of happy customers. 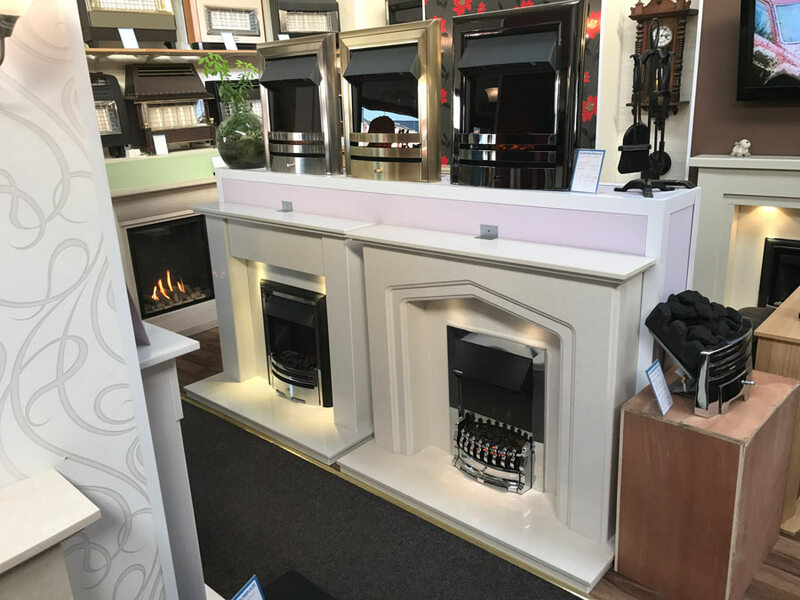 Our mission is to provide our customers with top quality fireplaces and accessories at highly competitive prices whilst providing excellent levels of customer service. Our fireplace knowledge is second to none. CLICK HERE TO BOOK YOUR VISIT TODAY! 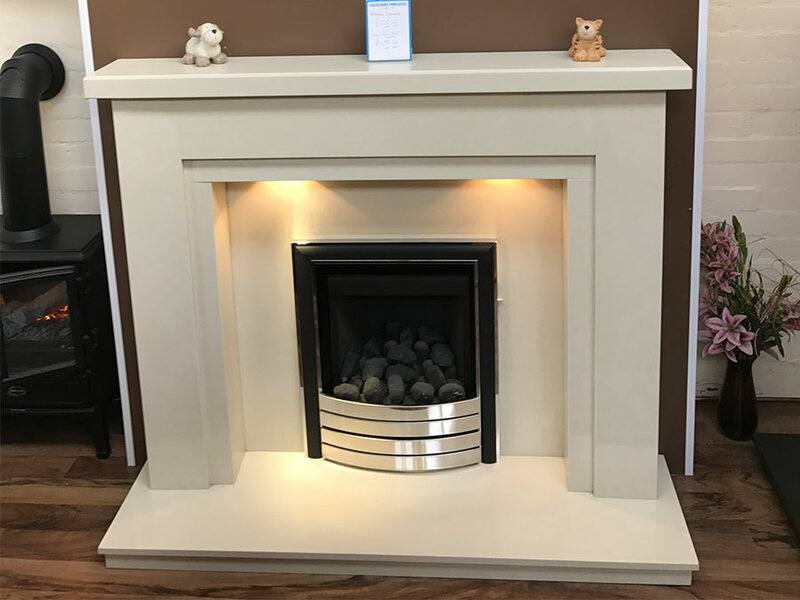 Our specialist team at Halesowen Fireplaces take great pride in the services that we offer and provide. 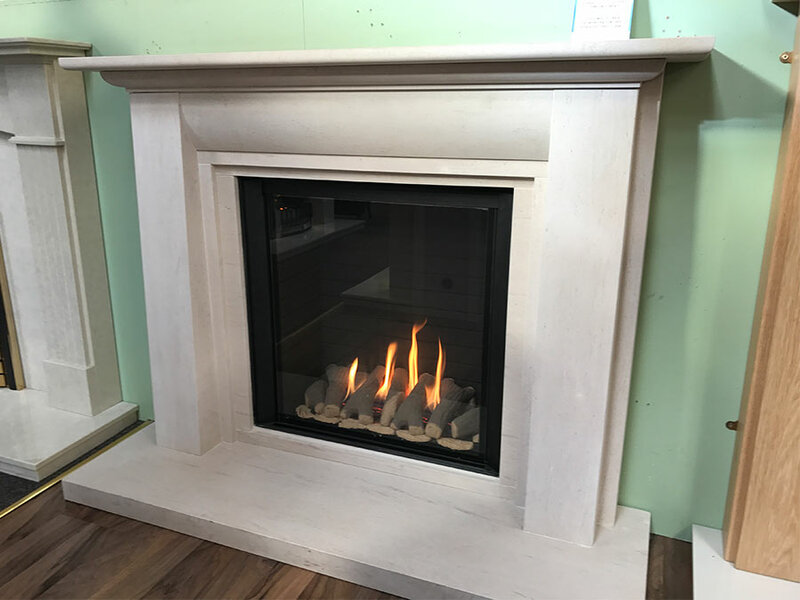 From the supply of fireplaces from leading brands to professional installation and services that will ensure a truly reliable service and beautiful finish. We have developed an ever-expanding client base of homeowners, and have helped create some of the most majestic fireplaces in traditional grand homes and contemporary developments throughout Halesowen and Birmingham. We are not commission based so there is never the hard sell, we want to provide you (our customers) with the perfect product for you and your home. Why not pop down in and visit us in store? Our showroom has lots of fireplaces and accessories on display. We can also help and advise you on your choice. We can also source fireplaces for you, should you like something else in one of our manufacturers brochure. 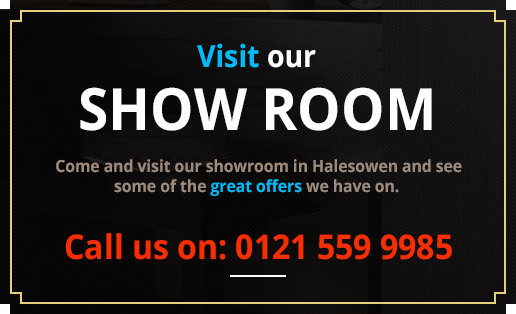 A visit to our impressive showroom in Halesowen is a must! 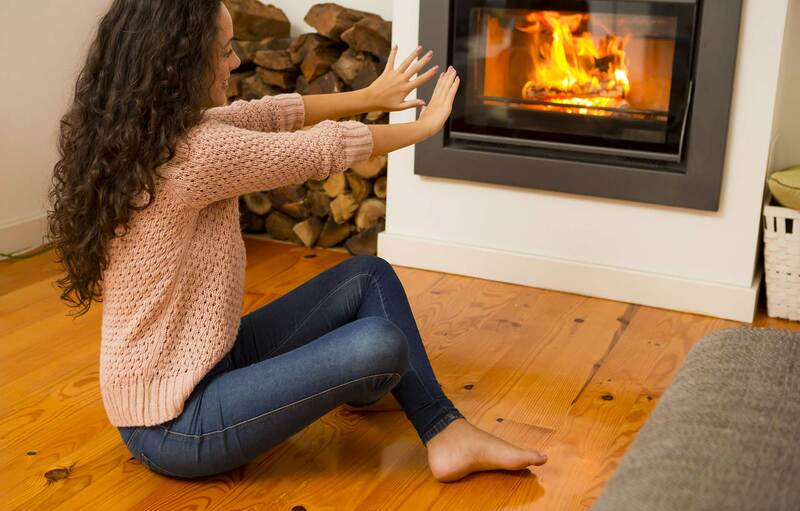 We can arrange everything including visiting your home for a site survey or chimney inspection. With our extensive range of fireplaces from the best manufacturers, we can satisfy even the most discerning customers. 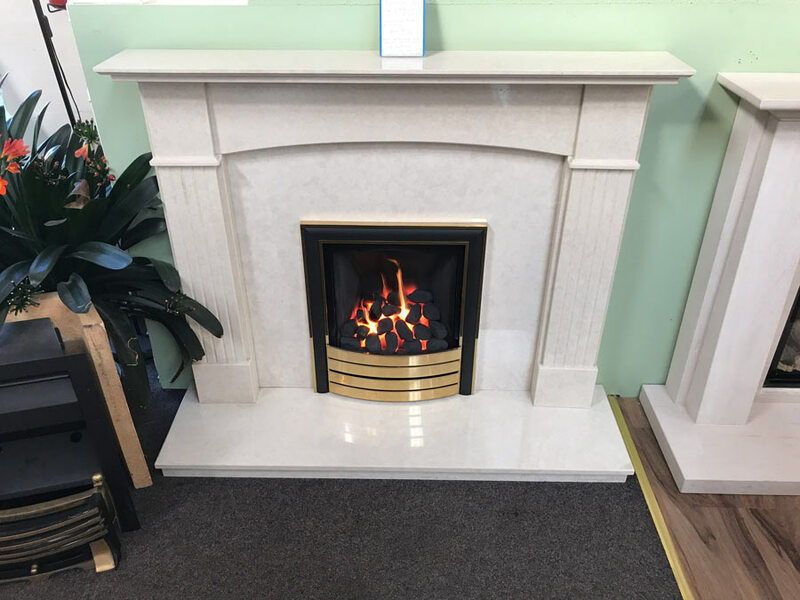 WHY CHOOSE HALESOWEN FIREPLACES for your new fireplace? For over 3 decades we have been a family run business and have thirty years plus of both knowledge and expertise. We have worked hard as a family throughout the decades and ensured that we have placed our customers satisfaction at the heart of our business. We have a fireplace for every style and taste – we can cater for contemporary, modern and timeless elegance. Our showroom is stocked with hundreds of fireplaces – we have something for every taste. With prices starting at £499, we won’t be beaten on value for money! 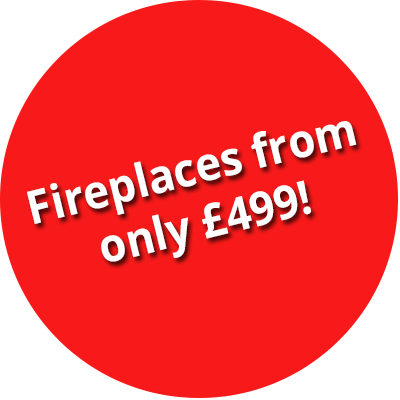 Fireplaces starting at only £499!